Each vial of test strips features a leakproof, hinged, pop-top lid and a wrap-around desiccant liner to protect strips from moisture intrusion. 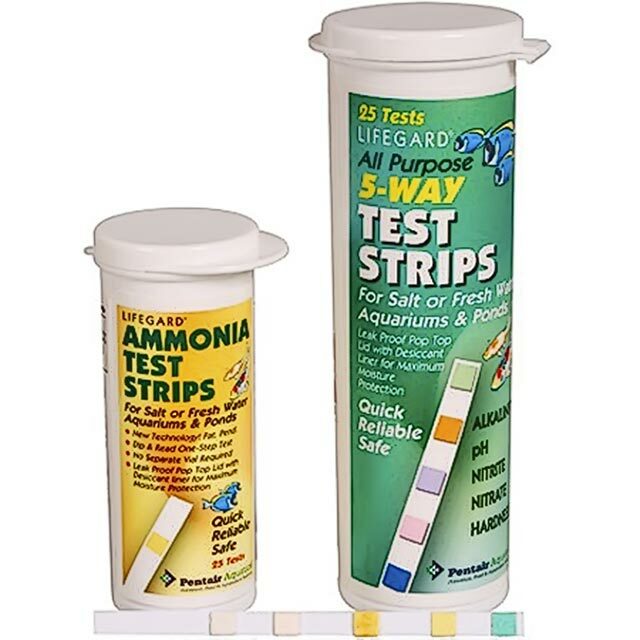 The multi-strips have 5 different tests (alkalinity, pH, nitrite, nitrate and hardness) on one strip. 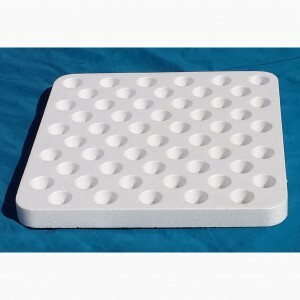 Test strips are both fresh and salt water compatible, 25 tests per kit. 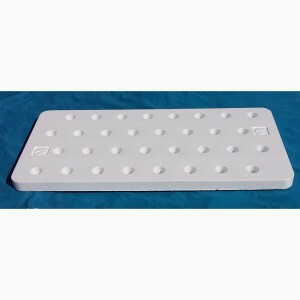 Each vial of test strips features a leakproof, hinged, pop-top lid and a wrap-around desiccant liner to protect strips from moisture intrusion. 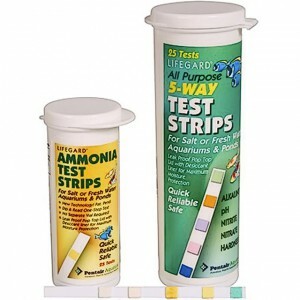 Test strips are both fresh and salt water compatible, 25 tests per kit.